Despite the roller coaster year that it was, 2012 turned out to be a year where I was able to tick off places that have long been on my bucket list. Thank you to budget airlines' promotions, we got to travel to these places affordably. I first learned about this island from a friend's post in Facebook 2 or 3 years ago. 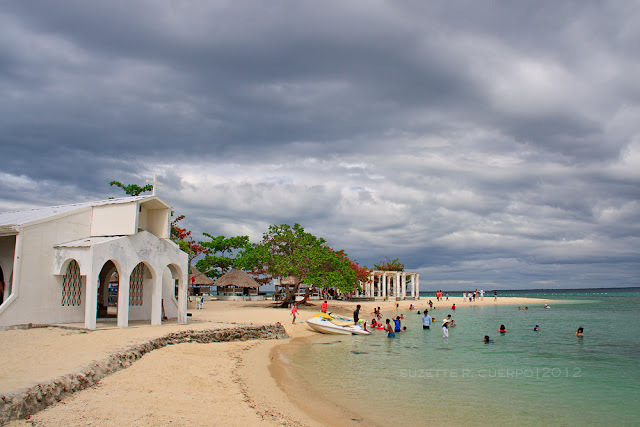 I could not believe that I missed this island after being based in Cebu for more than 5 years! So, though Cebu is like a 2nd home and thus, gets the least priority when faced with promotional fares, I decided to grab tickets for us last Dec 2011 for a trip in February 2012. I want to finally tick that place off my bucket list. 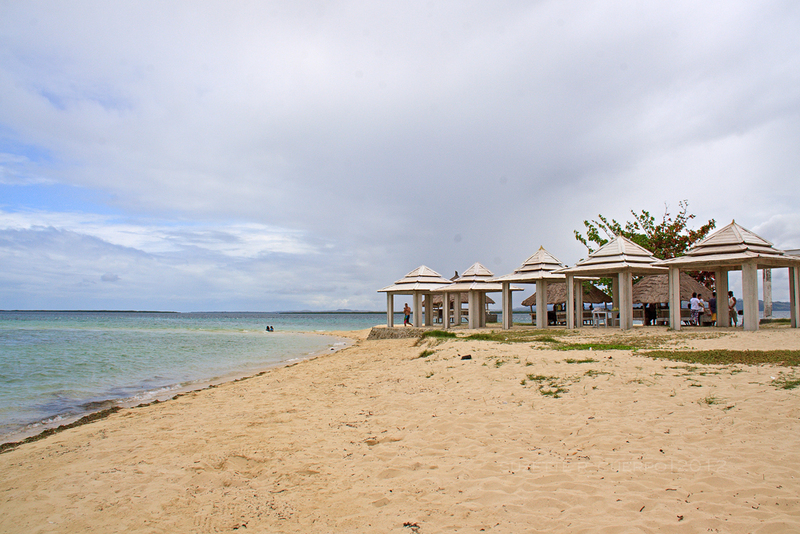 Contrary to what most people know, Pandanon Island off the Mactan Channel is already part of Bohol. But the easiest way to visit this island is through a banca ride from Mactan Island, Cebu. Together with my Cebu-based cousins, off we went one fine day in February to Pandanon Island. Our very first "summer salvo" in 2012. 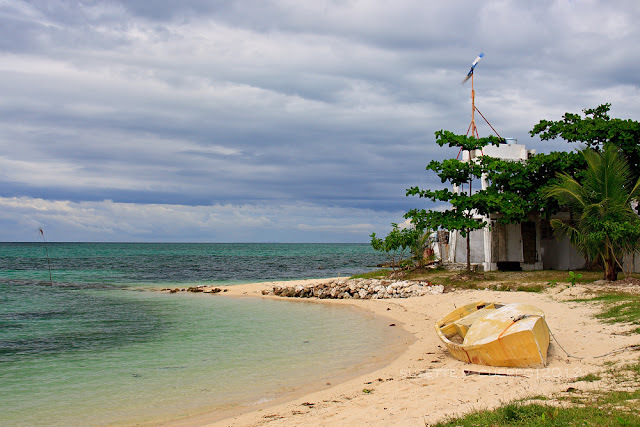 Pandanon Island is one of the far-flung islands/islets off Mactan Channel. If you are coming from Cebu, you can hire a banca from any of the public resorts in Mactan Island to bring you to the island and back. There are also cruise boats you can join that goes to designated islands on a regular run. The trip takes about an hour, but we did not feel any boredom as the scenery and the great blue is just breathtaking. On the way, you pass by several inviting islands and islets. If you are renting the banca, you can ask the boatman to let you explore some of the islands. In our case, we decided to go straight to the island so we can spend more time on the island. There are no restaurants in the area, so you are encouraged to bring your own food. Picnic huts and tables are available. And barbeque pits are abundant. Or, if you joined one of the regular trips, their rates usually include lunch already. There are no resorts or hotels in the island. If you wish to stay overnight, tents will be it. And yes, you have to bring it yourself. So how did I find it? Honestly, it fell short of my expectation on the secluded, long white sand beach part. When we arrived, there were several people already there, so the beach was a bit crowded. I thought it has a very long white sand beach, but no, it does not have technically. You see, it has a long white sand bar that was submerged when we were there because the tide was already coming in. But despite that, and minus the crowd, the place has its own charm. A chapel, a ruin and white beach huts. With the sun shining, I still got my bluest of blue skies, whitest of white beach/sand, and turquoise seas. What more can a beach bum ask for? Indeed, a happy beach bum here. Another place on my bucket list is Coron. I have been to Puerto Princesa and El Nido, but Coron escapes me for the longest time. Although I have been to Coron once and stayed in an exclusive resort off an island, I do not count it as visiting Coron. 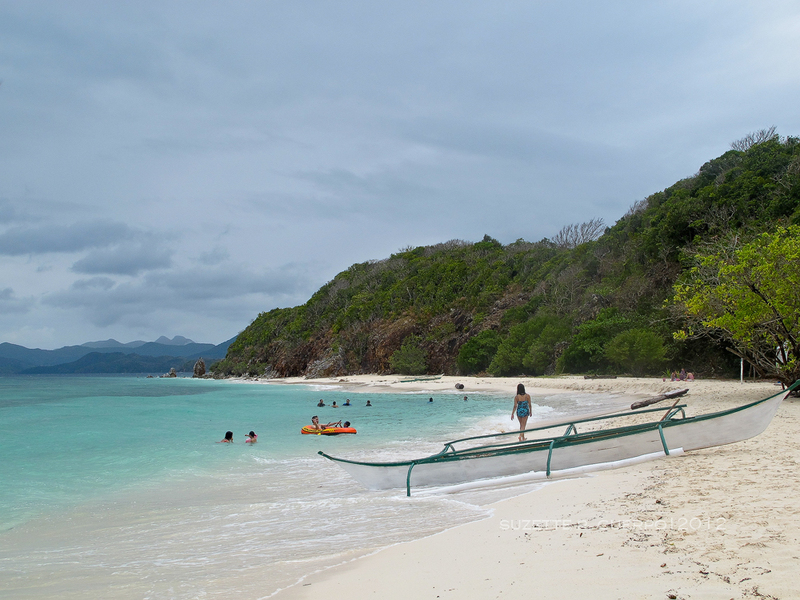 We never got the chance to explore Coron's beauty except for the island and Calauit wildlife. 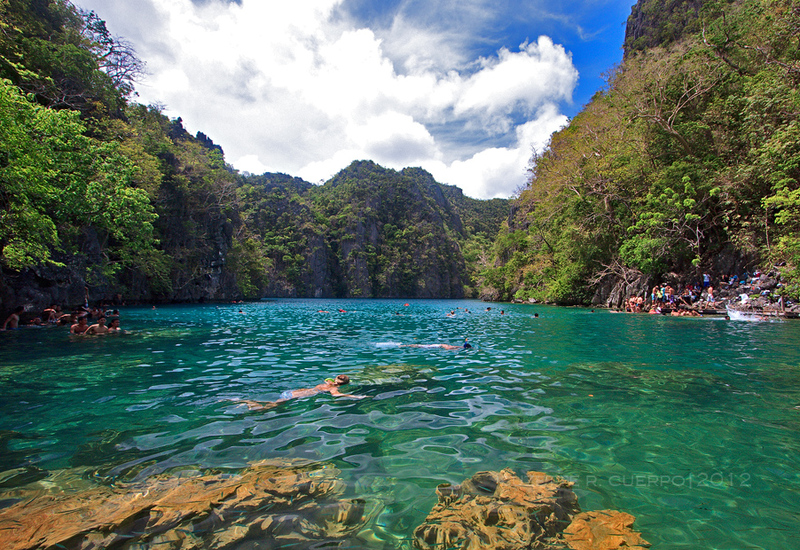 This time around, we explored almost every nook and cranny of Coron. Well, almost. Wow! what a beautiful unspoilt paradise! 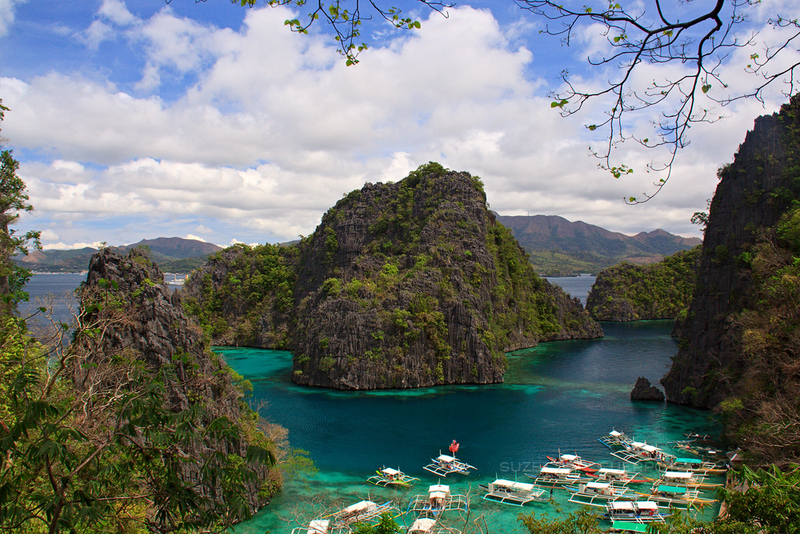 Just like most of Palawan, Coron is also a charmer. Unbelievable natural wonders abound. Lakes that are beside the sea, a lake that was declared the cleanest in the country, WWII shipwrecks that are a haven for divers, and an underwater scene that may be right out of the movie Finding Nemo. Sagada has been in my bucket list for quiet a while. Everytime I plan to go, something always comes up. Boy, was I so glad to have finally set foot in Sagada. Joined by a group of fun friends and friends/relatives of friends, we spent Holy Week at this mountain retreat. 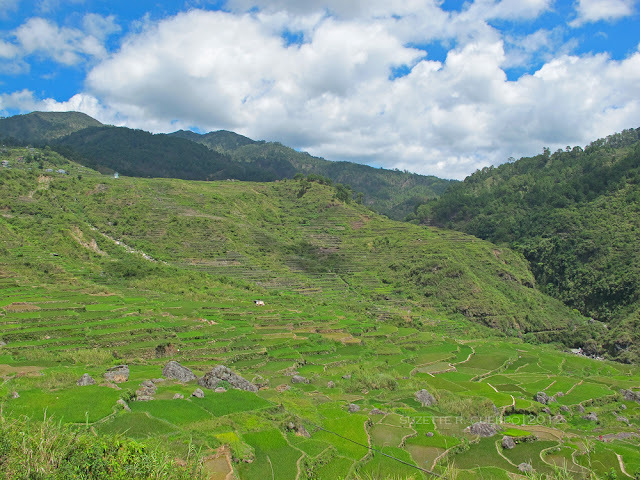 The 8-hour long drive did not matter anymore as we marvel at the cool air and the mountains upon mountains of rice terraces. Of course, the physically challenging cave exploration and trek to Bomod-ok Falls is another story. But we had fun! Lots and lots of fun. I am sure glad to have ticked this off my list while my body still can. Exploring Sagada is no mean feat. You have to be physically ready for the activities. 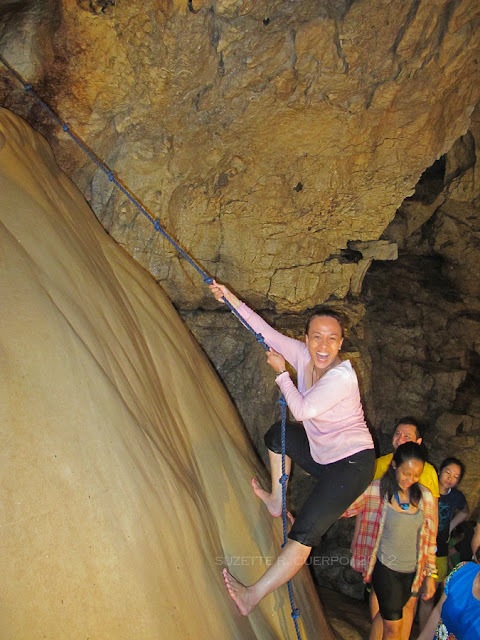 Because there is no other way to see and explore its beauty but to get down and dirty when exploring the Sumaguing and Lumiang Caves and to walk kilometers upon kilometers amidst rice paddies and terraces to see Bomod-ok Falls and its other attractions. Thanks to Cebu Pacific, I have also finally ticked this place off my list. 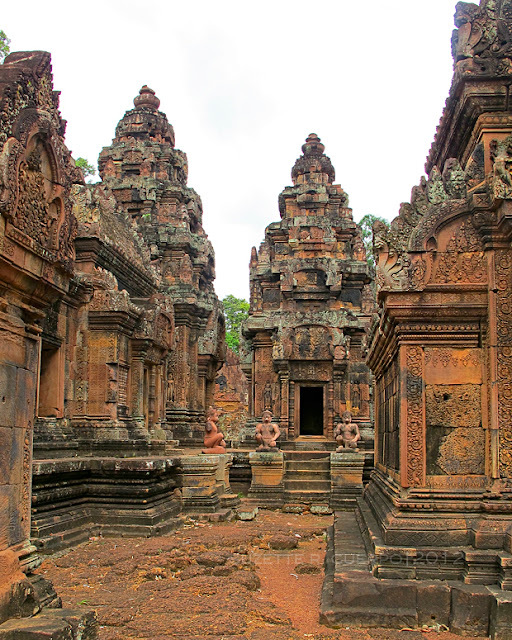 I have long wanted to see the majestic and very historic Angkor Wat. 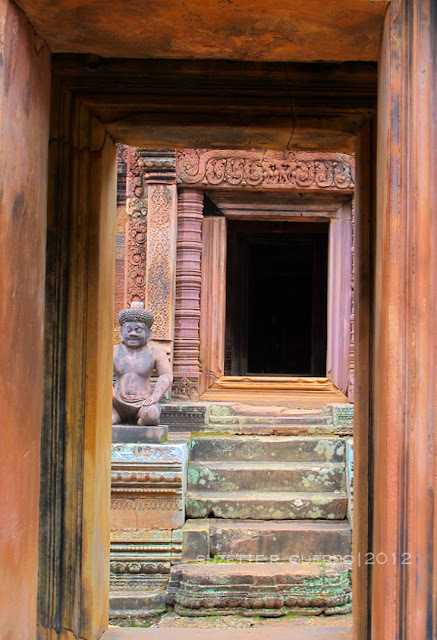 But because it takes a lot of effort and time to travel to Siem Reap from the Philippines, I have temporarily moved this down the list until I can afford enough time to visit the place. But apparently, the gods have a different plan. Because January of 2012, Cebu Pacific announced their maiden flight to Siem Reap with accompanying promo. I wasted no time. I hastily checked my daughter's summer schedule and immediately booked tickets for us. Boy, was I soooo excited after hitting that "pay" button. 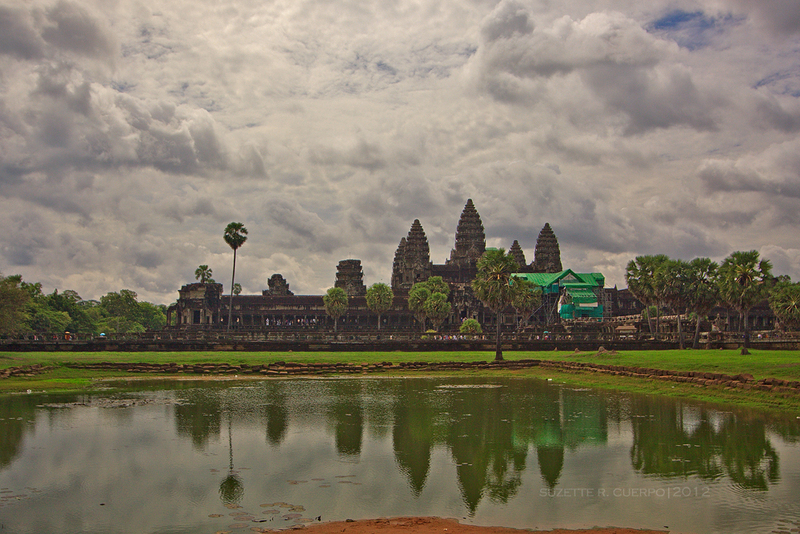 I know it will be just a matter of months before I can finally set foot in Angkor Wat. Those four full days in Siem Reap was unforgettable! We had our fill of acres and acres of temples, oozing with history. Amazed at the craftsmanship, engineering and skills of the people who helped build this amazing structures. Something one need to see at least once in their lifetime. The Pandanon Island seems great! I will check this when I go to Bohol again. Happy New Year! Yes it is. I am just not sure how to get there from Bohol though. Thanks for dropping by. May you have a travel-filled 2013! Malcapuya Island looks amazing! I've love to go back to Coron. Thanks for dropping by. Happy new year to you too!..and happy new travels to all of us in 2013! LOL! Thanks Cris :) Ang galing ng thought bubbles no? ive seen that spot in pandanon in some magazine and is sure is an eye-candy. have yet to go there. nice year for you in travel last year. 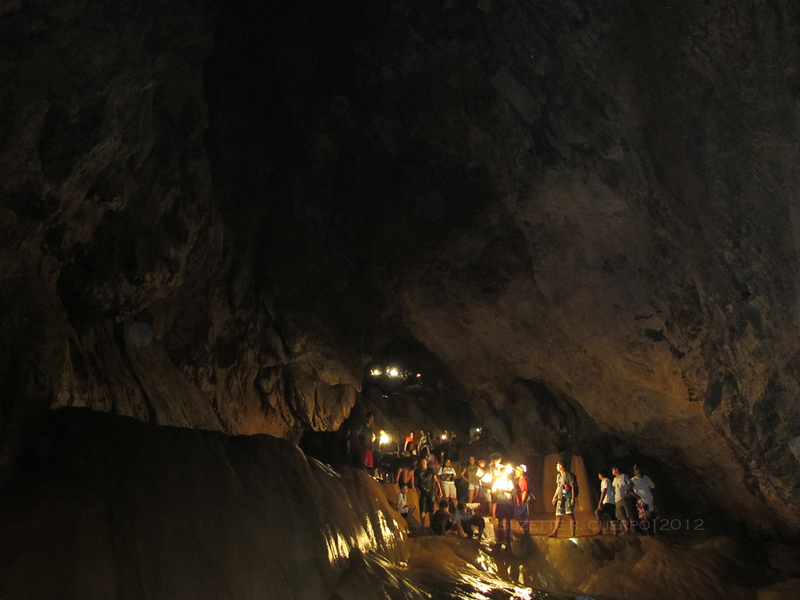 cheers to an even exciting year and adventure that will beat the spelunking in sagada.